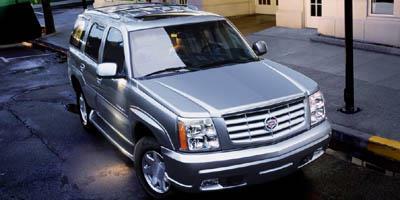 In 1999, Cadillac entered the sport utility vehicle marketplace with the truck-based Escalade in response to luxury segment rival Lincolns success with the Navigator. 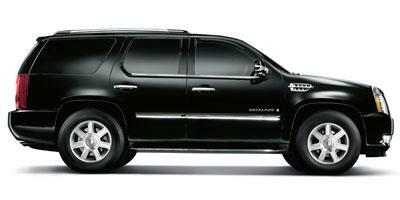 The first-generation version of the Escalade was mostly a rebranded GM Yukon Denali. A different front end as well as unique a side profile was used to define the luxury-themed sport utility vehicle from platform siblings belonging to Chevrolet and GMC. Offered only with a four-wheel drivetrain, the 1999 Escalade was powered by a 255-horsepower, 5.7-liter Vortec 5700 V-8 engine. The cabin of the 1999 and 2000 model Escalades was leather upholstered and presented seating for a maximum of five passengers. A Bose surround sound audio system was also available on the 1999 Escalade. 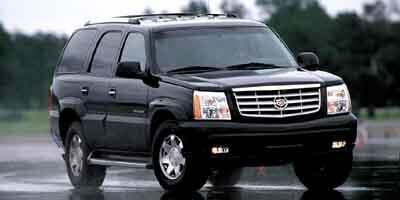 The 2002 Cadillac Escalade received a more individualized design and improved luxury vehicle prowess. The new Cadillac styling exhibited on the 2002 sport utility vehicle was companioned with an improved 345-horsepower 6.0-liter V-8 engine on four-wheel drive models. 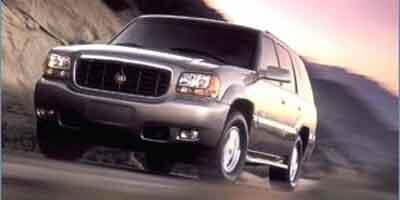 The 2002 model year also included a rear-wheel drive base version of the Escalade propelled by a 5.3-liter V-8 engine producing 285 horsepower. 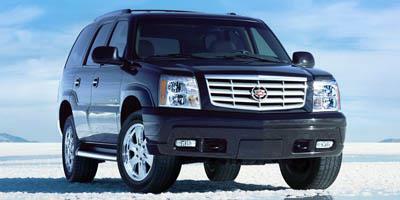 Inside, the 2002 Escalade added third-row seating and an 11-speaker, 250-watt Bose audio system. This second-generation model of the Cadillac full-sized sport utility vehicle would be heavily upgraded with HID headlights and StabiliTrak on all models starting in 2003. 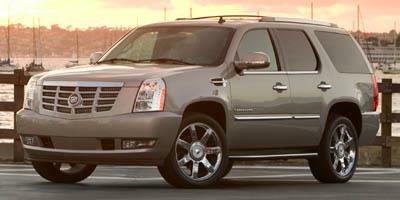 Styling was again enhanced on the Cadillac Escalade in 2007 leading to a cleaner, sleeker luxury vehicle appearance. The 2007 Escalade would also receive a significant power increase from a new 6.2-liter engine featuring variable valve timing. 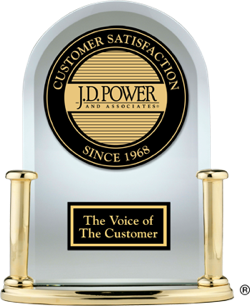 The all-wheel drive version of the 2007 vehicle provided 403 horsepower through a six-speed automatic transmission. A 2015 Cadillac Escalade debuts as a completely new version for the luxury sport utility vehicle with added luxury and refined performance. The compact crossover GLA sets the standard for luxury in its class with undeniably precise German engineering. 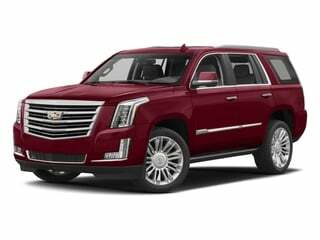 Cadillac’s best-selling Escalade SUV continues to dominate the market with its unique luxury and technology outfitting that’s made it a customer favorite. 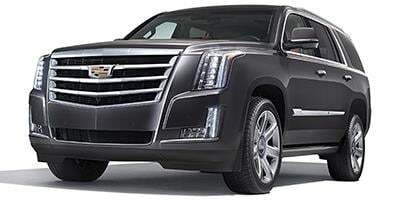 The full-sized Cadillac Escalade takes luxury to a whole new level in SUVs. Revamped for the 2015 model year, the all-new Cadillac Escalade is launching the luxury sport utility vehicle to greater heights in refined style and advanced technology. 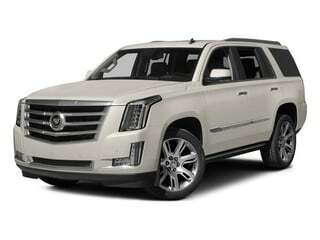 A landmark model of the Cadillac brand, the 2014 Cadillac Escalade is a full-size SUV with plenty of room and comfort for the whole family. A full-size luxury SUV, the 2013 Cadillac Escalade continues the successful Escalade lineage that was originally introduced in 1999. Remaining a unique fixture in the premium automobile crowd, the truck-based 2012 Cadillac Escalade continues to confidently show off the satisfying bravado of American luxury. As the brand's highly acclaimed full-size luxury SUV, the 2011 Cadillac Escalade is uncompromising in its comfort, performance and capability. 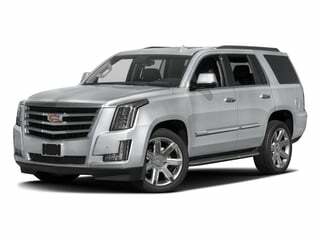 A full-size luxury SUV with seating for up to eight passengers, the 2010 Cadillac Escalade is filled to the brim inside with luxurious amenities and offers a comfortable ride with 2WD or 4WD. Luxurious and powerful, the 2009 Cadillac Escalade is one of the most popular full-size luxury SUVs on the market. 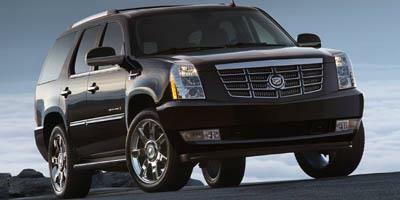 The 2008 Cadillac Escalade is a large luxury SUV that boasts a 6.2L 403 hp V8 under the hood and luxurious standard features on the inside. The 2007 Cadillac Escalade is a full-size luxury SUV that has been completely redesigned for an updated and stylish look to go with the 6.2L 403 hp V8 under the hood. 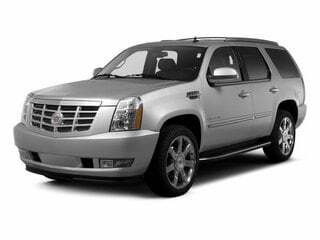 A large, luxury SUV with seating for up to eight passengers, the 2006 Cadillac Escalade has V8 power under the hood and is available with 2WD or AWD. A full-size luxury SUV with seating for up to seven passengers, the 2005 Cadillac Escalade has big bold styling on the outside, a large V8 under the hood, and a well-equipped and comfortable interior on the inside. A full-size luxury SUV, the 2004 Cadillac Escalade boasts stand-out style and a seating capacity for up to seven passengers. 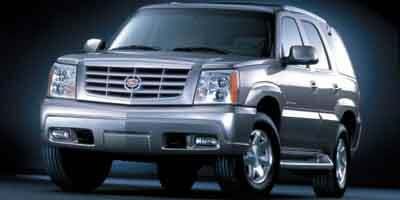 The 2003 Cadillac Escalade is a full-size luxury SUV that is available with a 285 hp V8 for the RWD version or a 345 hp V8 for the AWD version. Restyled for the new year, the 2002 Cadillac Escalade is a full-size luxury SUV that seats up to eight passengers and is available with 2WD or AWD. The 2000 Cadillac Escalade is a full-size luxury SUV that seats up to five passengers, has plenty of room for cargo, and is powered by a 5.7L V8 which generates over 300 lb-ft of torque.